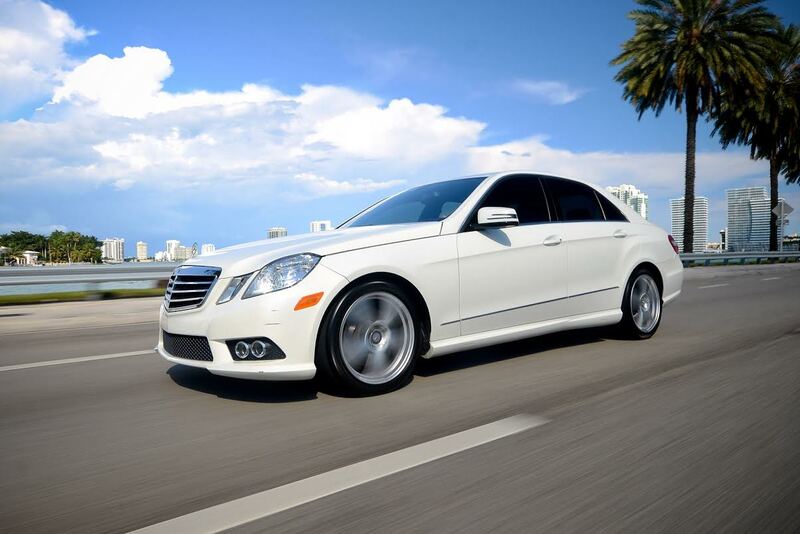 If you’re looking for a little dash of exotic with high class panache, the Mercedes-Benz E350 is your ticket. Perfect for red carpet events to low key business luncheons, this vehicle will get you to your destination in style. It’s not an exotic super-car, but it does have an important feature that its high performance cousins lack. A back seat. When you need the space for up to three passengers, yet you still want to cruise Miami in luxury, the E350 will allow you to do so. A slouch, the E350 is not. The 3.5 Liter, 302 horse V6 will give you the power and acceleration that you ask of it with little complaint. The automatic transmission also has shifter paddles standard so if you want that extra bit of control, you’ll have it. Its fuel economy is nothing to sneer at either. At 21 miles per gallon in city driving situations and 30 on the highway, you won’t have to be stopping at the pumps too frequently. An added benefit is the ECO stop/start system. The engine will shut off at stop lights and when you release the brake, it’ll fire right up for instant acceleration. 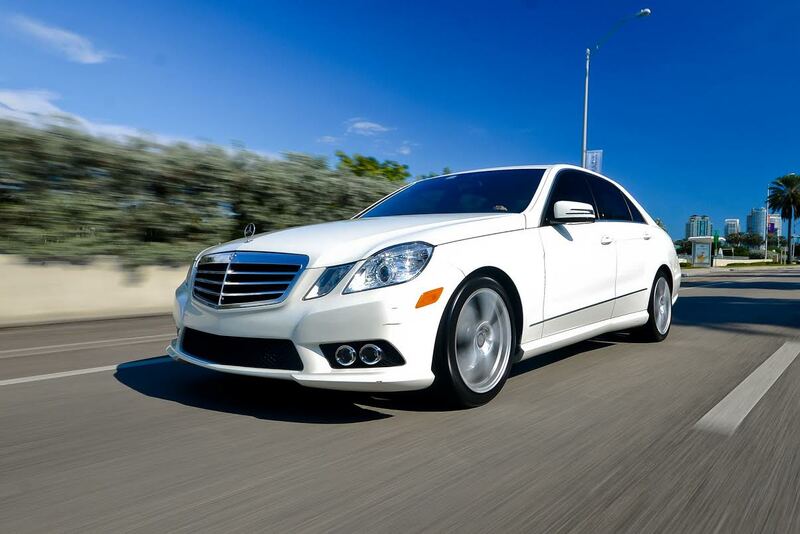 Some things in life just make sense; the E350 is one of them.